This entry was posted in Fantasy, REVIEWS (ALL) - Reverse Chronological Order, Romance, Sci- fi Romance, Sci-fi, Young Adult and tagged female-warrior, future, geek, genetic-engineering, monsters, prophecy, strong-heroine, time travel, warrior. That’s a great review, Tina. 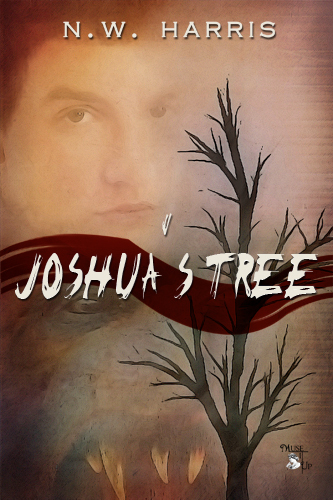 Joshua’s Tree is already on my TBR pile. I’m looking forward even more to reading it! Here is an awesome review “Joshua’s Tree” received from Tina Williams. Love her blog.